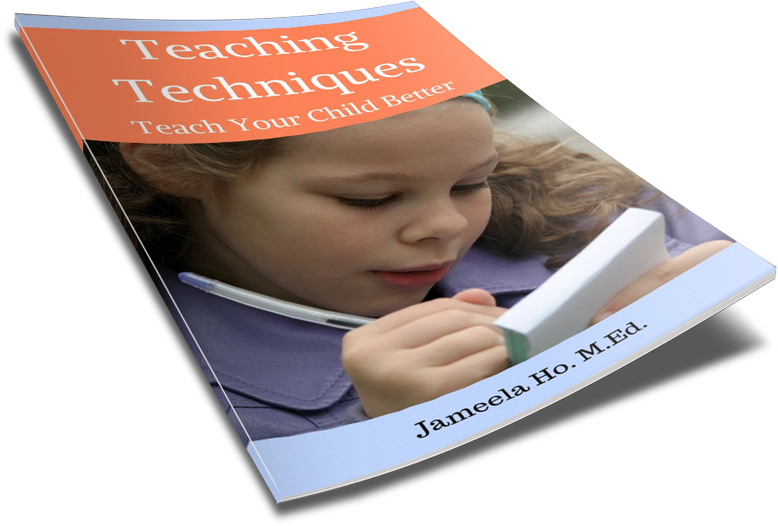 Spelling and writing are two of the most difficult skills that children need to master. They develop way after reading. Children will first spell by memory of the words that they know then by sounding out. As we know, in the English language there are many words that defy sounding out. Most sight words fall into this category. If we can teach children to look for patterns in spelling then we will have made it easier for them to learn to spell. 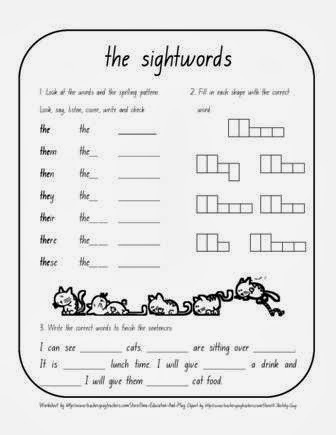 The worksheet above is an attempt on teaching children to look for spelling patterns. Each of the words in the list contain 'the'. When children realise this, they need only to memorise the final letters; most of which do contain the phonetic sounds. This worksheet is free to download, so happy teaching!